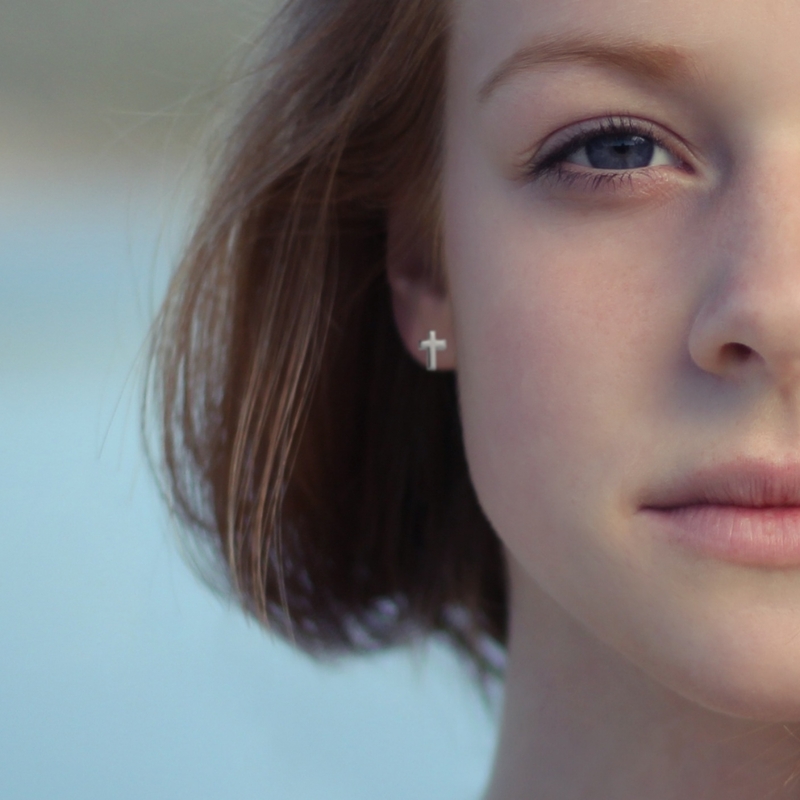 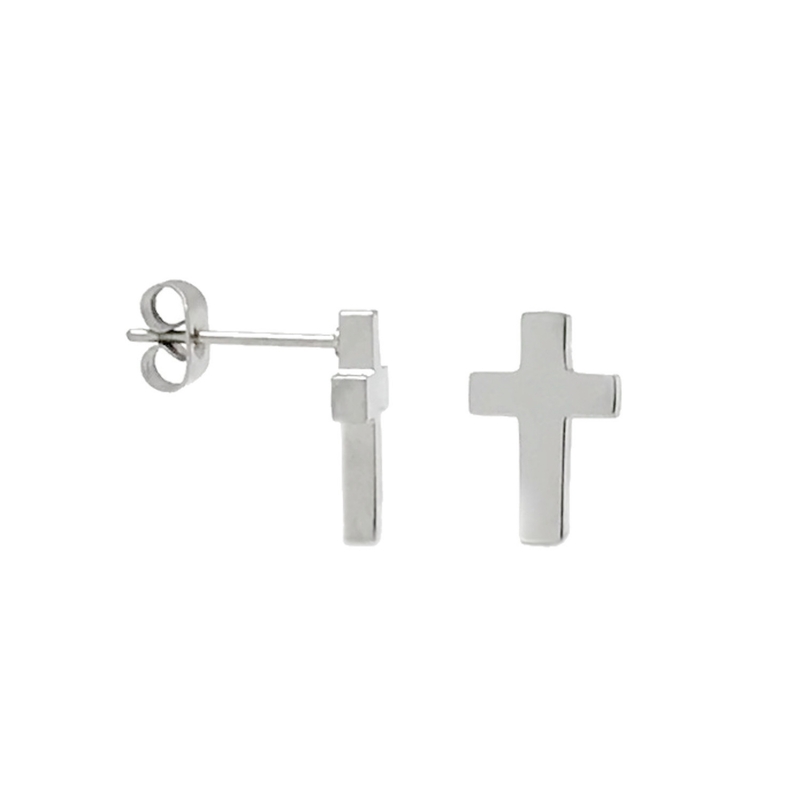 Measuring 1/2 inches tall by 1/4 inches wide, these petite fashion cross earrings are great to wear alone as a pair or as a companion in your 2nd (3rd or 4th) ear hole. 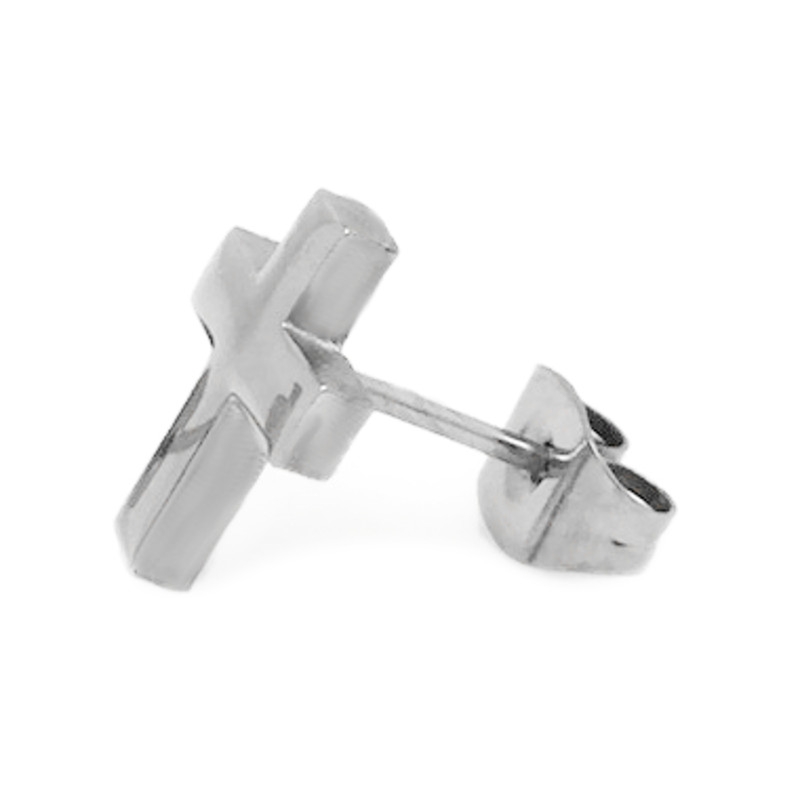 Since they are 316L stainless steel, they will never tarnish or rust so you don't have to remove them to bathe or swim. 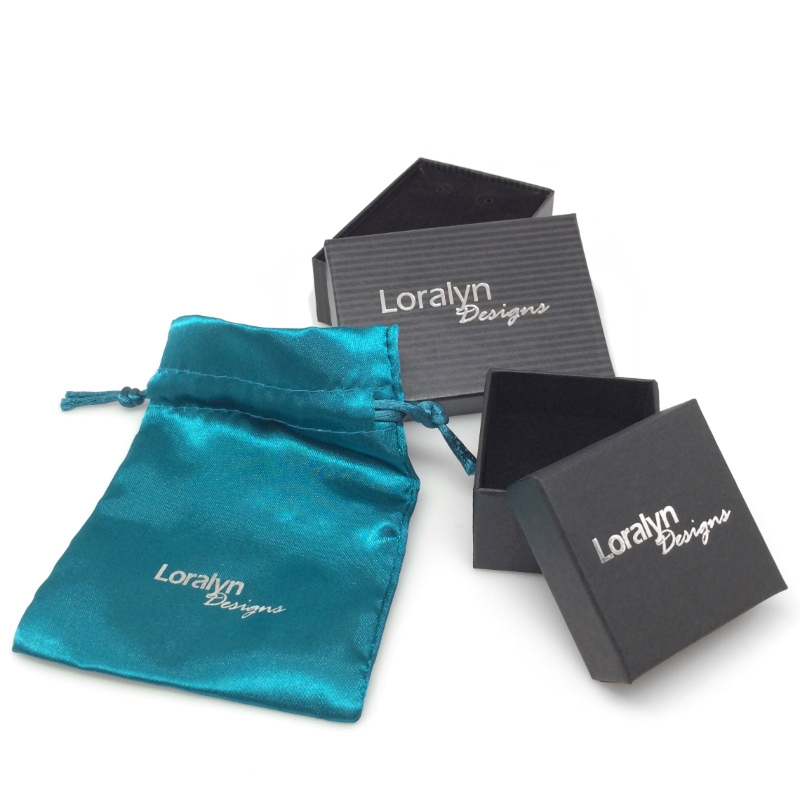 Your earrings will ship with stainless steel earring nut in a beautiful jewelry box with a black velvet lining.